Dana updates on Hurricane Irma. John Legend put up a want ad for actors to play Trump supporters. Is the DACA problem just a political football? USA Today investigated the names of people who belonged to Trump’s golf clubs. Dana explains more on the rescinding process of DACA. Dana explains ways the bias in media as it happens and how the 1st Amendment operates. Toys’R’Us is claiming bankruptcy. 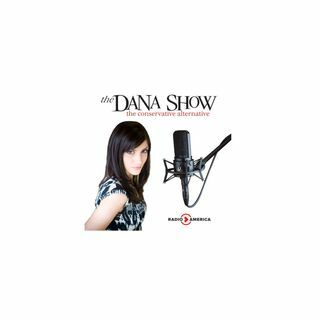 Dana reiterates how serious Hurricane Irma is to the Florida listeners. A flight out of Florida is ... See More over 6000 dollars for an economy seat. Laura Loomer from The Rebel TV joins us to talk persecution of innocent individuals. We reveal our Top 5 Sci-Fi TV shows.